I recently got asked by a friend if I prefer my (vintage) Kenner Blythe dolls over my (modern) Takara Blythe dolls, and I didn’t really have a straight forward answer for that. 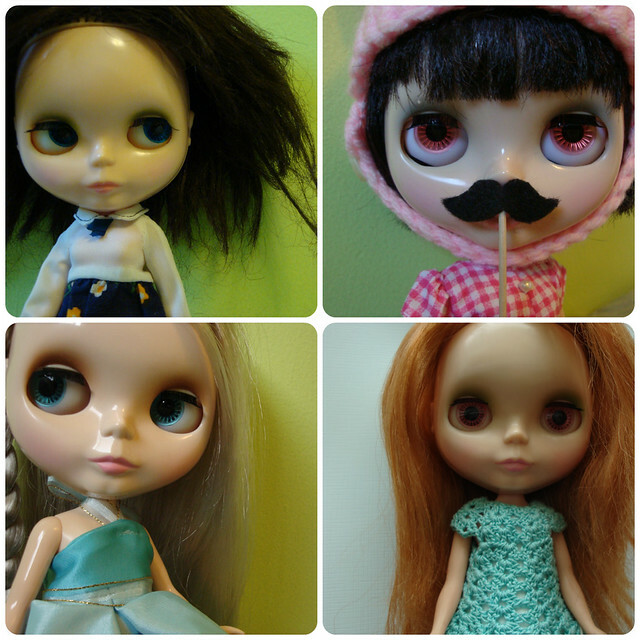 Clockwise from top left: Primrose (Kenner), Eden Mouse (Punkaholic People, RBL), Emmalynn (Kenner), and Sophie (Cappuccino Chat, RBL). But do I prefer Kenners over Takaras? To me, they’re sort of in different ‘classes’ of Blythe. Much like how I wouldn’t necessarily compare Middies to Neos/Kenners or Petites to Middies, because they’re in a different grouping all their own. There is something special about Kenners that has never been perfectly replicated in a Neo Blythe. Maybe it’s the fact that they are just so different even if you have the ‘same’ ones, or the smell, or the fact that I just adore the glow that they have, the sweet Kenner pip, and the ease of how they can look so sweet one moment and look like they’re rolling their eyes at me the next. I love them for different reasons. By now everyone knows that the majority of my doll family is stock (or mostly stock) and that’s because I prefer stock dolls over custom dolls. But does that mean that I’m going to go up and sell my custom dolls tomorrow? Of course not, because I love them for different reasons. I appreciate the dolls for their own characteristics. Much like how I think of Kenners differently from Takara Blythes, I think of customs as being different from stock dolls – because they are. Essentially it boils down to a few things for me. I play favourites with my dolls, I have fully admitted to this. But I still love my ‘non favourites’ just the same because they’re mine. Like a child who hoards the dollies from the toy box, I love all of my Blythe dolls. If I had to sell off all of my Takaras and only keep my Kenners, I would not be happy. And that would be true if the situation was revered with selling off all of my Kenners and only keeping my Takaras. In short, I play favourites – but I still love all of my dolls and I welcome both Kenners and Takaras into my dolly family. To me, Kenners are the true collectibles. Properly kept, restored, preserved, they will retain or go up in value. Because they were only made for one year in 1972, they are very, very special. That being said, I don’t own one and suspect I never will. I enjoy playing with my dolls — making dresses for them, changing their features and hair and bodies on a whim, making props for them, etc. I am currently customizing all of the members of my small, manageable family. 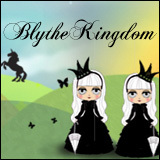 I will probably never be able to afford a Kenner Blythe, so loving Blythe as I do means that I have to be happy with the non-Kenner darlings that I have. I really enjoy looking at the Kenners others own and I rejoice that they are able to find good homes. However, I don’t enjoy it when said owners are the type that make everyone else not fortunate enough to have the funds to purchase vintage dolls feel bad. 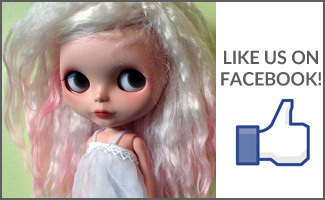 This happens far too often amongst not just Blythe groups, but other doll groups. 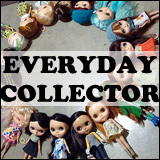 I like to feel happy about my collection and I really like this blog a lot!